(Newser) – A federal judge in Los Angeles has delayed the sentencing of a Missouri woman for her role in the MySpace hoax directed at a 13-year-old neighbor who ended up committing suicide. 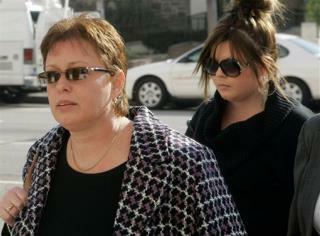 US District Judge George Wu today rescheduled Lori Drew's sentencing for July 2. The judge says he wants to review testimony from prosecution witnesses. He did not rule on a motion to dismiss Drew's misdemeanor convictions for improperly accessing computers.